Reading is my one habit that will never die. I wish I had the same enthusiasm for other things the way I have for my books. My happiest 'me' time is when I am alone in my room, reading, and my home is completely silent. I own may too many books. A lot of them are still on my book shelf waiting to be read. However, I am grateful for the ones I got to read and made an impact on my life. Now that 2011 has come to a close, I would like to share with you my favorite books of the past year. 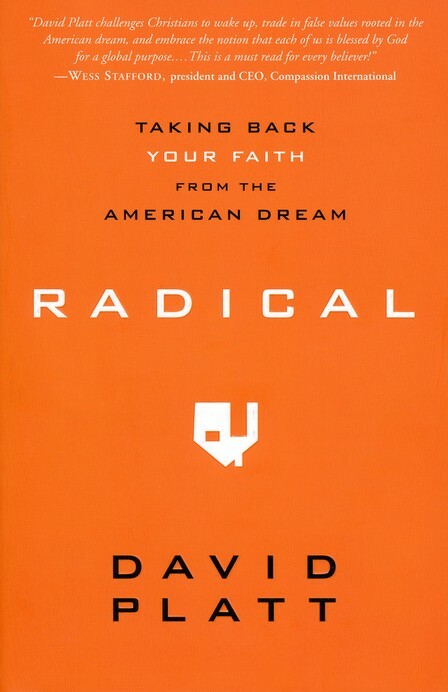 "We do not have time to waste our lives living out a Christian spin on the American Dream." 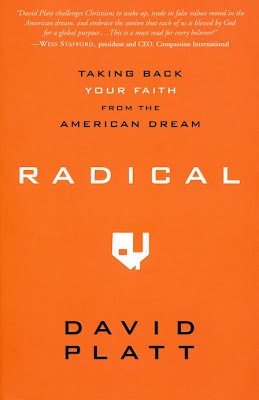 A passionate perspective on Christianity in America and the desperation to bring back the fire of knowing, sharing, and living out the Gospel. Now that I live in the United States, I know first-hand how real the problem is. First heard about this book in a casual conversation with a pastor (that we just met at that moment) while waiting at a movie theater in Dallas, TX. Read the book. Heard the audio version. Both excellent ways of learning. "It is true that God may have called you to be exactly where you are. But, it is absolutely vital to grasp that he didn't call you there so you could settle in and live your life in comfort and superficial peace." Sermons, books, podcasts have a plethora of material on the nature of God as our Father and Jesus Christ. 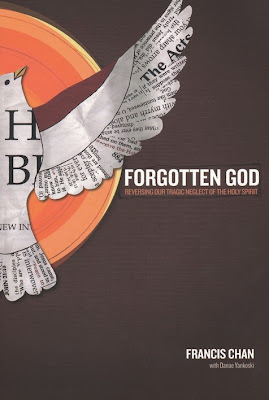 God as the Holy Spirit seems to be the least popular and perhaps the most intimidating. Chan has always been one of my favorite teachers. I learn best from his demeanor and he did a great job bringing the Holy Spirit to life. It truly is a tragedy to not depend on its power and its presence in our lives. Read the book and heard the audio as well. "God reminded me how beautiful we all are to Him, after all, we are created in His own image, and He looks at me, at you, in all our sweat and dirt and brokenness, and says, "I choose you. You are beautiful." I was not planning to reading this book until I heard that Davis was class president and homecoming queen from Ravenwood High School and decided to live in Uganda after high school graduation and start an orphanage there. Ravenwood is one of the high schools we are trying to reach out to in Franklin, TN and its students has been in many of my prayers this past year. I also have a deep love for orphans ever since I can remember. When I think of having children and starting a family, the immediate response of my heart is always to follow God's Biblical mandate of caring for those children who don't have parents. I love what the author is doing in obedience to God. At the age of 22, she is now the adoptive mother of 13 children. 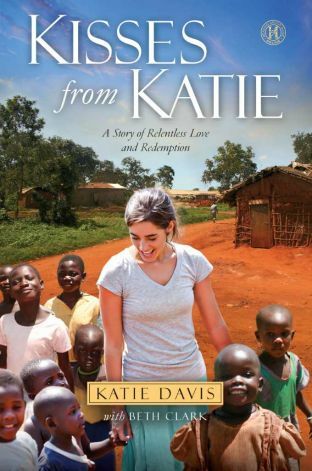 An inspiring book to start doing something to care for the orphans, the widows, the hungry, the neglected, the forgotten. "Getting healthy isn't just about losing weight. It's not limited to adjusting our diet and hoping for good physical results. It's about recalibrating our souls so that we want to change -- spiritually, physically, and mentally." I consider this book as a source of my breakthrough in terms of health and fitness. 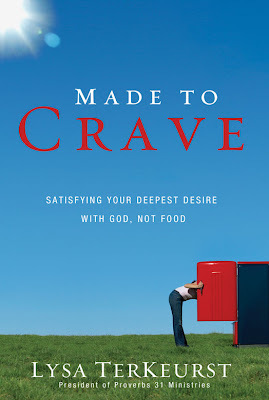 I am a work in progress (and I mean, a lot of work) but the lessons I have learned led me to a path of caring a lot less about what I eat and yearning more for my God -- the only One who can fill my deepest desires. Do you get cranky when you are hungry? I used to be like that. I consider it nothing short of a miracle that I am not like that today. I still have to make huge improvements in a lot of areas but I am so grateful how my faith was strengthened during this process of maintaining a healthy, not-obsessed-with-food lifestyle. 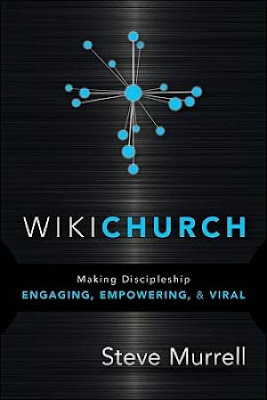 "Discipleship, in our understanding, is not a mentoring program to help encourage Christians to become better Christians. The discipleship process starts with introducing nonbelievers to the gospel and person of Jesus Christ." 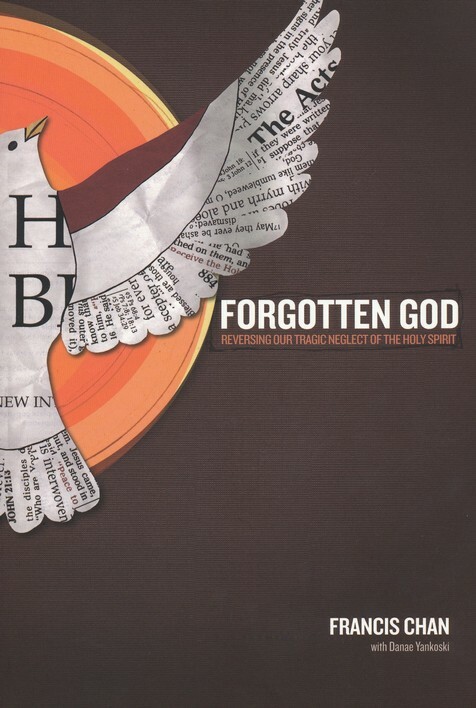 A book authored by the pastor of my home church in Franklin, TN. He was also the senior pastor of my church in the Philippines. I am where I am today because when I was living for myself in 2003, someone took the time to introduce Jesus Christ and the Gospel to me. I continued to grow in my relationship with Jesus with the help of small groups I were a part of and because many women passionately taught me to follow Him. That passion made me want to do the same for people who do not know Christ. Church is not a Sunday thing for me. Every single day, I love to live for Jesus. 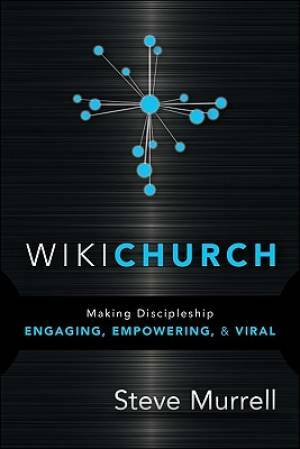 I am grateful that I belong to a discipleship-based church. The book tells the story of a 1984 missions trip to the Philippines turned into a church plant that made many (including myself) disciples and continues to make more. Truly an excellent book on church growth and what it truly means to win the lost. "God is still God when things don't make sense. God hasn't made a mistake yet, so He can be trusted even when my circumstances suggest otherwise." One of the most challenging, most convicting Bible passages of all time (at least for me) is Matthew 5:38-48. Jesus asked for what seems impossible. He asks us to pour out love specifically to people who has done nothing but cause harm and pain to us. Phrases like 'eye for eye' and 'tooth for tooth' were explained by Jesus how those principles miss the whole point of what being a believer is all about. This book is a stirring story of love and forgiveness for enemies -- especially if that enemy killed your parents. Alonzo lived out Matthew 5 in the purest way. If forgiveness is something you struggle with, I am certain that this book is going to change your perspective. 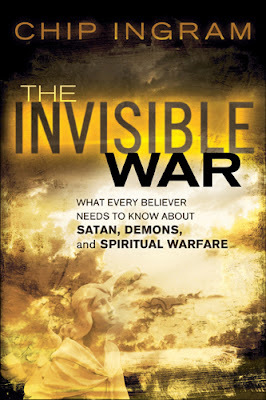 "Intercessory prayer is our most powerful and strategic corporate weapon in spiritual warfare." The title sounds intimidating and dark. I promise you that when I read this book, it was the complete opposite. It left me empowered and confident of God's power in me. The enemy of our souls is defeated. We are in a lifelong spiritual battle whether we like it or not. Oppression is a reality. It is wise to completely understand it and know what we are in the middle of. 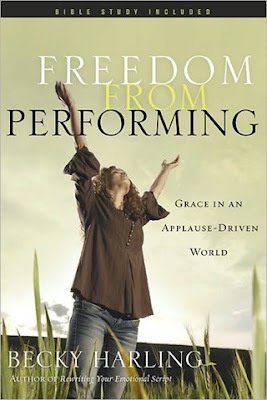 "Dear performer, God wants to heal your shame. You do not have to hide your sins committed against you. Bring them to the feet of the Grace Giver. He will not condemn you. He will forgive you and heal you. He invites you to come out of hiding and stand in the light of His grace, where you are fully known. He invites you to take off the dirty clothes of shame and receive the clean robe of His righteousness." Hands down my favorite Bible study this year. Enriching. Liberating. Perfect for me who grew up in a performance-driven school that put so much emphasis on excellent grades and good works. It's amazing how that kind of academic training leaves a person unfamiliar with grace. Undoing that mindset was accomplished with a lot of help from Harling's insights. I plan to re-visit it again this year. 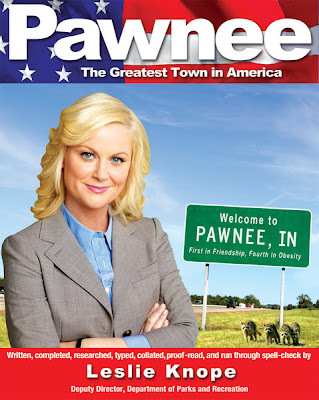 "We're called the Pawnee Goddesses and we're freakin' awesome"
A fictitious book written by a fictitious author based on the best-written (in my opinion) comedy on television today. 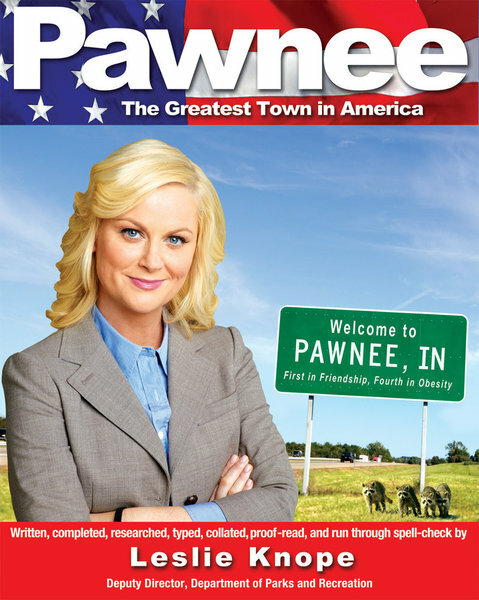 A must-have for any Parks and Recreation fan. Your tummy will hurt in laughter, I promise you. 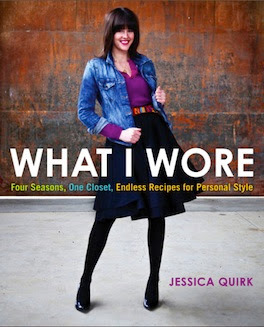 "I'm Jessica Quirk and I've been taking my daily outfit pictures (almost) everyday since May 2007. This isn't a posed photo shoot, what you see is what I really wear on a daily basis!" I have been following her blog for quite some time now and I am happy that it eventually birthed a book on personal style. "Job diversity is essential because 'job security' has evaporated." I have made a few steps of working independently. Most of these steps were based on my own limited knowledge of survival skills in the world of work. 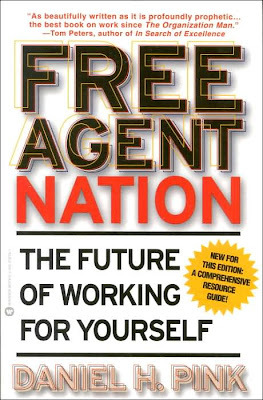 This book is helping me pave the way to make more wise steps in that direction. I may have read through the whole book but it continues to be a reference material as I make new steps in my non-corporate career. 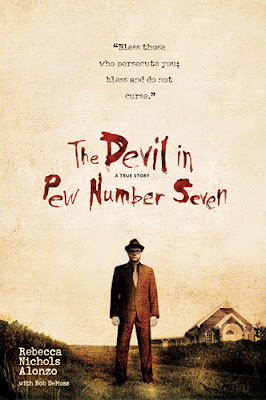 What are the favorite books you have read in 2011?